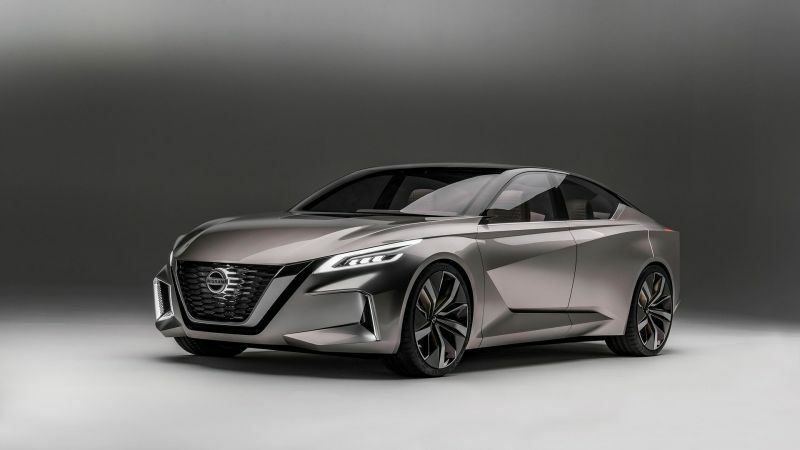 Just when we thought that nothing could surprise us from the Nissan, accustomed to its quality and attractiveness, this manufacturer presented its 2020 models and make us very curious. The models that will be current during the mentioned year, actually give an insight into what the future of this Japanese car maker looks like. There will be many updates for existing well known and loved models, but also some amazing new solutions when it comes to design and engines. Following the trends, most attention will draw SUV and pickup truck vehicles. Its improvements are mostly related to comfort, technology, and appearance. Of course, electric vehicles are also very important because preserving natural resources have been imperative for the last few years in modern car productions. Recognizing it as a good opportunity, Nissan is making constant improvements of its electric models which result with the highest position on the list of best-selling electrics cars in the world. Let’s check the list of the most popular vehicles that Nissan presented for 2020. The first model on our list is one of the most awaited pickup truck on the market, the 2020 Nissan Frontier. The new generation of this popular pickup will come with a great look and it will be offered with many new features inside. This pickup has been in the past one of the selling pickup trucks on the market. Because of the strong construction and the platform, the Nissan Frontier is a model with advanced towing capacity. The redesigned grille this year will shine more thanks to the use of chrome materials. However, the body and the lines as the dimensions will be almost the same as in the current one. Furthermore, as we already said, the interior of this pickup truck will get many new techs and we can expect more comfort, high-quality materials, and the latest security as the electronic stability control, lane assist, brake assist system and many more. According to the latest news, the new 2020 Nissan Frontier will be offered with few engine options. The base one is a familiar 2.5-liter unit that produces 152 HP, while the optional engine is stronger 4.0-liter V6 that makes 260 horsepower. However, there is also a rumor that is not yet confirmed, that manufacturer is considering putting the same engine that is under the Pathfinder SUV 3.5-liter V6 that gives an output of 284 horsepower. According to the rumors we can expect this model to be released sometime in 2020 with the starting price of around $25,000. The popular 2020 Nissan Pathfinder will debut soon according to the manufacturer. This middle size SUV will get a minor change. It will be available in a few trims that include S, SV, SL, and Platinum. Each of these trims will bring own uniqueness. However, most highlights will get the Platinum model. With this trim, buyers will get a 20-inch aluminum-alloy wheel, power tailgate, dual-panel panoramic moonroof, and roof rails. Also, the Platinum trim will add to this SUV more chrome accents and a special tow hitch. Interior will be also updated and we will see the only luxury inside. The comfort is great and there is plenty of space in three rows. This model can accommodate seven passengers. However, the third row is recommended for the kids, because there is no much room for adults. All trims will be equipped with the same engine under the hood a 3.5-liter V6 drivetrain that delivers an output of 284 horsepower and 260 lb-ft of torque. With this engine and Xtronic CVT automatic transmission, this model gives 24 mpg combined and is able to tow up to 6200 pounds. The 2020 Nissan Pathfinder will start with the price of $35,000 for the base one, while the Platinum trim will reach $50,000. It will debut in first quartal of 2020. The small, agile, strong and stylish, these are the words which can describe the next model 2020 Nissan Juke. 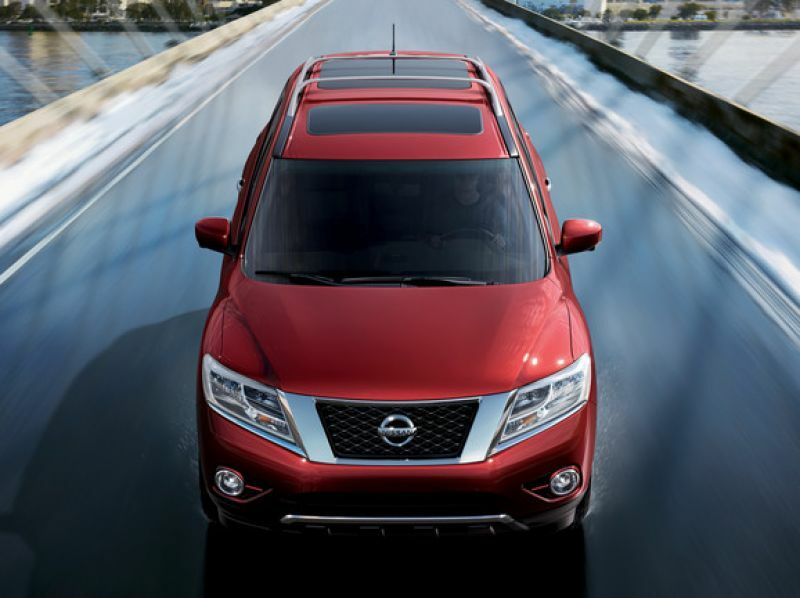 Year by the year, this model took the great place on the market as one of the most compact-crossover SUV. The body of this crossover is unique, attractive and remind us of some frog or insect. Also, the front grill this year is redesigned and now offers a stronger look. The headlight as the taillight will use the latest LED lighting. 18 inches wheels are standard on this model, while with the choice of higher trims the buyers will get more stylish and bigger 19 inches. The 2020 Nissan Juke continues to sit on the same platform that brings to this crossover SUV two row of seats and enough space for five passengers. Also, the five trims will be available to choose S, SV, SL, Nismo and Nismo RS. The base one S features push-button start, rearview camera and 5-inch color display, Bluetooth wireless connectivity and latest Siri Eyes Free. The top ranging trim RS will bring owns uniqueness. This trim will add 19-inch wheels, sports tuning for better handling, Recaro front seats as the double chrome exhaust. Under the hood, this crossover is equipped with the 1,6 turbocharged 4-cylinder that delivers 188 horsepower. However, with the RS trim, this engine will get boosted output to 215 HP. The 2020 Nissan Juke will come with the Manufacturer’s Suggested Retail Price of $22,000 for the base models, while the Juke RS starts at $32,000 with the AWD system. It will debut sometime in 2020. The main rivals to this compact crossover are SUVs Honda HR-V, Mazda CX-3, Chevy Trax and Fiat 500X. 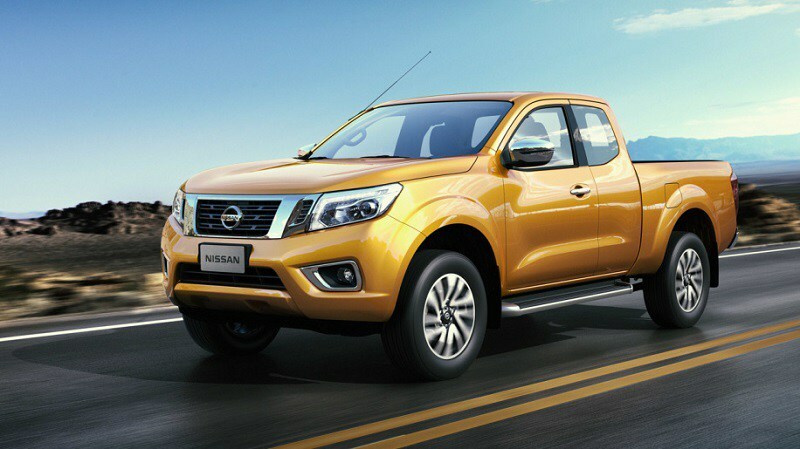 The new 2020 Nissan Navara also known as the Nissan Frontier in the U.S. is the middle size pickup that is made for the European market. The changes between these two models are minor, however, each of these models will bring own design. The new pickup 2020 Nissan Navara will be available in numerous trim levels and it offers plenty of off-road packages. 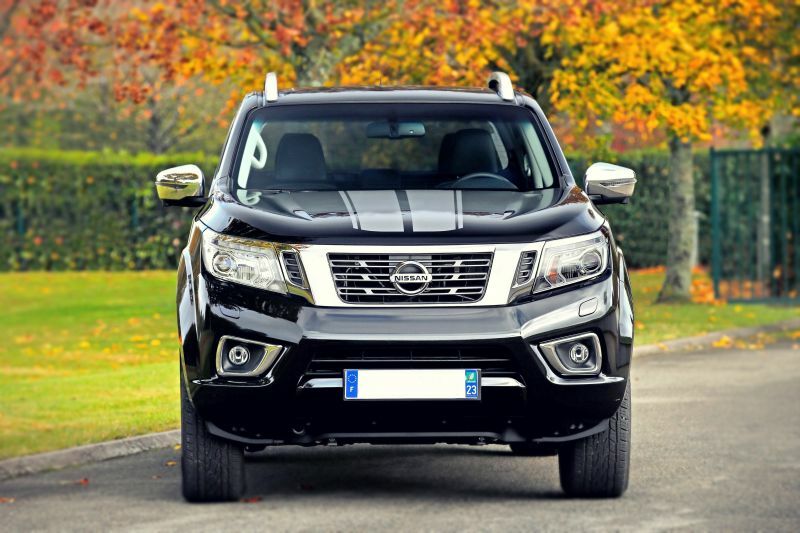 We can clearly say, that Navara is an upgraded version of the Frontier model. It comes with more attractive and wider trapezoidal grille with horizontal bars that is flanked by the LED headlights. Also, we can see that is chrome present around the grille and around the fog lights. Sides of this pickup will be designed with 16-inch wheels as standard, while the higher one will bring 18-inch wheels. If this is not enough for your off-road experience, you can go for the PRO-4X or Desert Runner models. These models are offering real off-road experience thanks to roof racks, a different set of tires and skid plates. The interior will be also nice-looking and it will offer very comfortable seats and standard equipment that includes air conditioning, Bluetooth, and the latest infotainment system. The safety is also good thanks to the features like collision mitigation, blind spot monitoring, and pedestrian detection. This pickup comes with the two engine options. Unlike the U.S. Frontier, the new Navara will be offered with diesel and petrol engines. The 2.3-liter diesel option is standard and this engine produces 210 HP and 350 lb-ft of torque. However, the 2,5 liter is the second one, unfortunately, there is not yet available information about its output. According to the latest updates, the new 2020 Nissan Navara will cost around $26,000. It will go on sale in the second half of 2020. In the middle of the list is the new 2020 Nissan Murano. This SUV has been redesigned completely last year and the upcoming model will get some modifications. However, some of them are visible and will include changes in the exterior and interior. The middle size SUV will keep the same attractive look. Thanks to the V-Motion looks more attractive and the boomerang” LED lights with the popular floating roof this SUV is blessed with a good design. Furthermore, the standard package is rich and it will include 18-inch alloy wheels with all-season tires. The higher like Platinum that is the top of the offer will add 20-inch alloy wheel. Aerodynamic features are much better thanks to front and rear spoilers, rear-tire air deflectors, and the rear-suspension fairings. As for the interior, it will not separate too much from the exterior. The new 2020 Nissan Murano will get the same quality cabin that looks elegant. The base one version will offer many features like beautiful 8-inch touchscreen, Bluetooth, dual-zone automatic climate control, Nissan Intelligent Key with push-button start, Rearview Monitor and more. The same engine that powers the current one will be under the hood of the new version. The powerful 3,5-liter V6 engine that is able to make 260 HP and 240 lb-ft of torque. 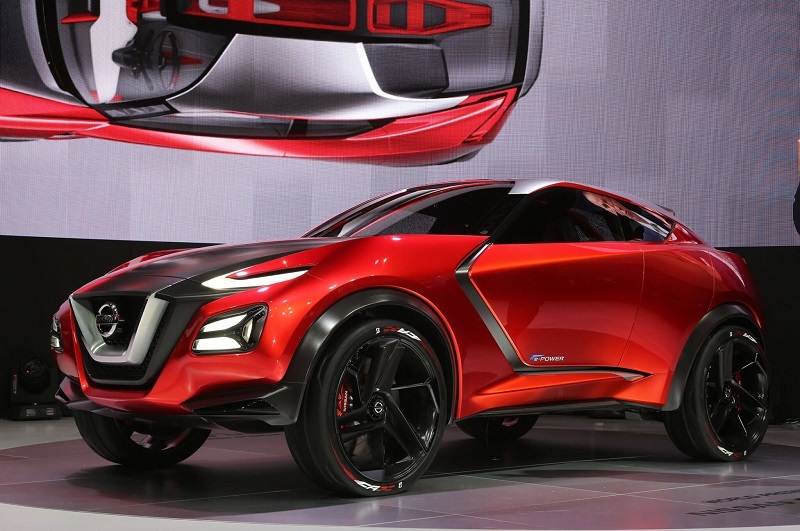 It will be connected to the Nissan’s Xtronic continuously variable automatic transmission, with D-Step Logic. 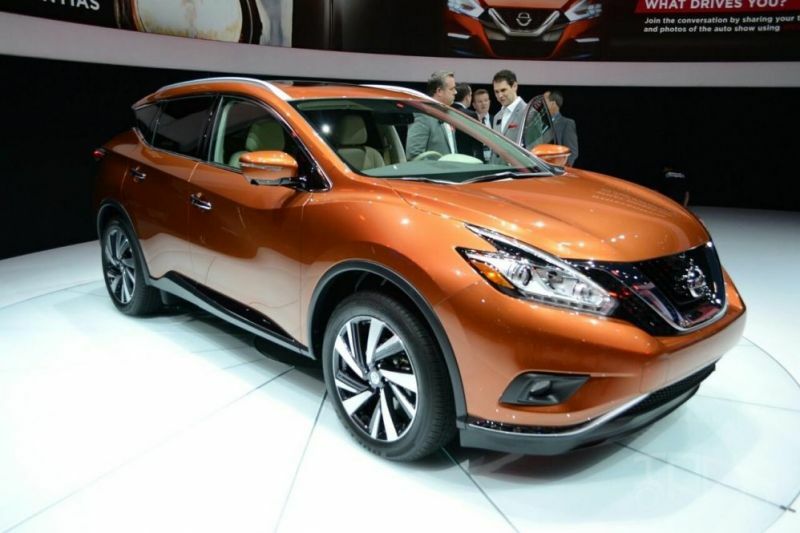 The new 2020 Nissan Murano can be expected to be released at the end of this year as the 2020 model. Its starting price will be around $32,000. One of the most awaited sedan on the market at this moment is the 2020 Nissan Maxima. This model is the Nissan flagship that looks sporty and comes with a powerful engine. The Nissan Company has been released no long-ago new images of this sporty and stylish sedan. The design is futuristic and the front of this sedan dominates with the Nissan’s V-Motion grille and beautifully crafted LED headlights. Interior is also elegant and stylish and we must say that is much better than in the Altima sedan. Also, the new Maxima offers a very spacious cabin that can place five passengers. The base one sedan will come with the standard 8-inch infotainment system with Apple CarPlay and Android Auto. However, with the higher trims, SL and Platinum buyers will get a dual-panel panoramic moonroof and the better safety like blind spot warning with rear cross-traffic alert and adaptive cruise control. Unfortunately, the forthcoming luxury sedan will be only available with one engine option and front wheel drive system. Under the hood is lying 3.5-liter V6 engine that is connected to an Xtronic continuously variable automatic transmission (CVT). This engine gives to this sporty sedan output of 300 HP and 261 lb-ft of torque. The price of the base version will be little less than $34,000, while the top trims can pass $40,000 easily. 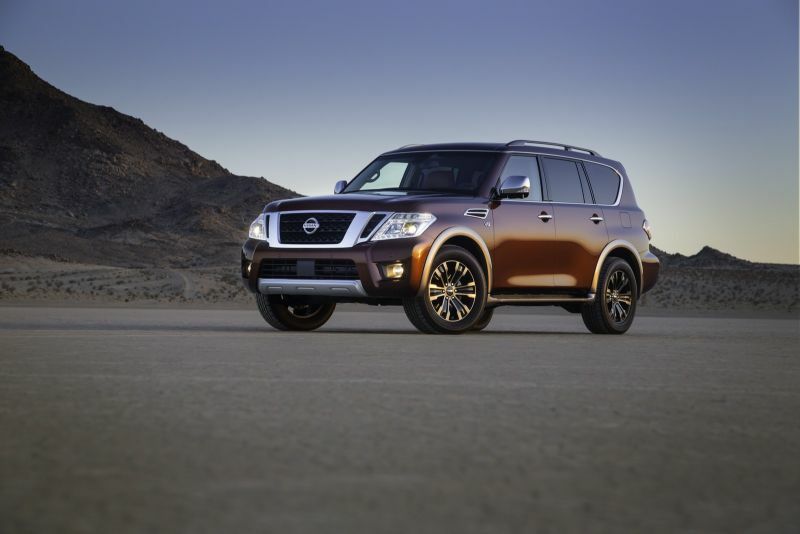 The full-size SUV 2020 Nissan Armada is definitely deserving to be on the list. The new model looks hotter than ever and it is great options for the large families. The current version is much redesigned and the new one will follow that with some upgrades. The front of this SUV is a masterpiece, it is made to give a strong look and its grille added more chrome materials this year. Also, the base model will be equipped with stylish 18-inch wheels, while the trims that are higher positioned like SL and Platinum will get much bigger 20-inches wheels. Dimensionally is the same as the Infiniti QX80, and both models will share the same platform. Nissan Armada measure wheelbase of 121.1 inches, length 208.9, and the width 79.9 inches. Inside the Armada, we can only get more techs this year as the more quality materials. Also, the full-size SUV will be available with many options and packages. As we already wrote, this model is ideal for a large family because it comes with three rows of seats and there is enough space for up to eight passengers. Also, it will be available with the trims SV, SL, and Platinum. The standard one SV that offers a lot of features will include 8-inch infotainment system, navigation, rearview camera, power-adjustable front seats, and front/rear parking sensors. The middle equipment SL trim adds a power liftgate, auto-dimming rearview mirror, and remote keyless entry, while the top offered Platinum include a 7-inch displays rear-seat entertainment system, moonroof, heated and cooled front seats and more. Two powerful V8 engines will be part of this SUV. Both are 5.6-liter V8. The most powerful one will get the output of 400 HP and 394 lb-ft of torque. Also, with this engine maximum towing capacity is 8,500 pounds. The debut of this SUV will be at the end of this year with the starting price of $50,000. 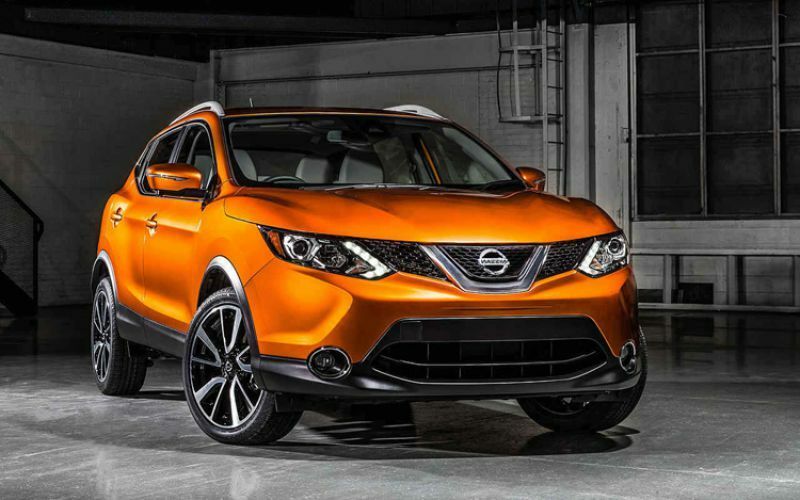 The compact SUV segment will be richer with the redesigned 2020 Nissan Rouge model. The new SUV will be available with numerous changes if we compare it with the predecessor. With the affordable price and three trim levels in the offer, the upcoming model is very competitive SUV. This year we will see a new hybrid engine and better safety rating as the tech. The front end of this crossover is sharper and with the V-motion grille, this model looks unique. Also, the rear will see some changes and looks better with boomerang-shaped taillights. From the images that we got we can clearly see that the new 2020 Nissan Rogue will draw some cues from the Nissan Altima. Furthermore, with the higher trim levels, the appearance will be better with a black carbon material and a power liftgate. The top of the offer Premium package will add a panoramic sunroof and LED headlights. There will be also some modification in the cabin, but nothing dramatic. The new infotainment system will come with the new model as the EZ Flex seating system that offers great comfort. There is plenty of space and this model will be able to accommodate five passengers. However, the Asian version that comes with the name “X-Trail” will be offered with three rows of seat and space for seven passengers. The 2.5-liter engine that delivers 188 horsepower and 180 lb-ft of torque is lying under the base model. The hybrid system will be also available and from the latest news, we can expect the 2.0-liter engine and the electric motor that will bring great fuel economy. The release date will be at the end of this year, while the price is still unknown. However, we can expect the price to be in the range of $25,000 for the base model. 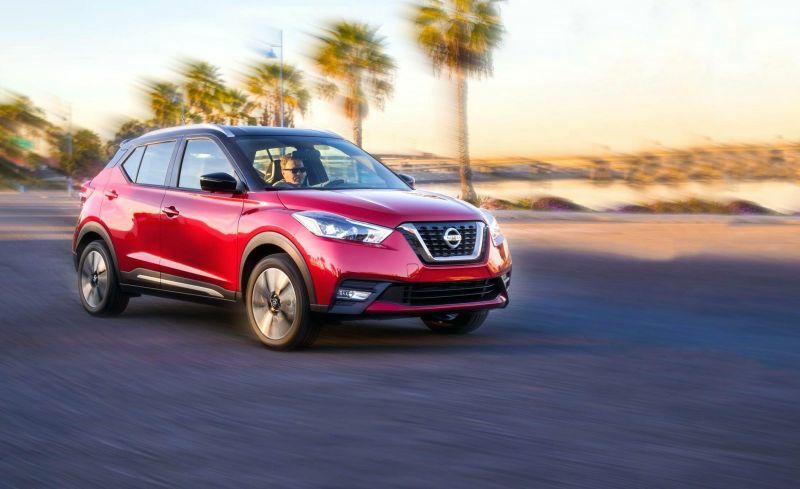 The new 2020 Nissan Kicks will be available soon on the market and it will bring more attractive design and more updates. The smallest company’s crossover will get some exterior and interior refinements. However, it will offer the same engine as the current one. The design of this SUV is modern and unique with the sharp lines and edges. Its front is more stylish thanks to the V-Motion grille and boomerang-shaped headlights popular in Nissan line up. This sides of this crossover will come with the 16-inch wheels that are standard, while the 17-inch aluminum alloy wheels are optional. The rear end is also attractive with the same taillights that looks more visible thanks to the LED lights. As for the interior, there will be plenty of new materials and comfort is guaranteed. Moreover, with the base model, the buyers will get features like Bluetooth, navigation, 7.0-inch display, and Android Auto and Apple CarPlay support. As we already wrote, the 2020 Nissan Kick will keep the same 1.6-liter four-cylinder drivetrain. This engine available with a CVT automatic transmission and it delivers 125 horses and 115 lb-ft of torque. The front-wheel-drive setup comes as standard. From the latest news, this crossover will be available for sale in the second quarter of 2020 with a starting price of $19,000. 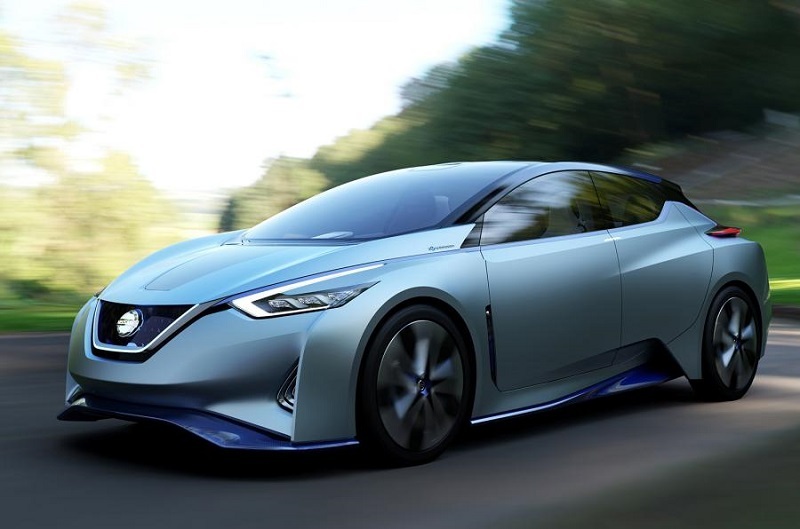 The 2020 Nissan Leaf concept has been shown to the public a couple of months ago and it took a lot of attention. The new model offers a very futuristic design and from the officials, this electric hatchback will be able to deliver 342 miles (550 km) with a single charge. With this great range and the latest tech installed the new Leaf model will be the main concurrent to the Tesla and Bolt models. The Tesla Model 3 that is the headlight of Tesla`s offers can go 220 miles on the single charge using the 50-kW battery, while the Chevrolet Bolt is able to provide 238 miles using 60 kW. So, we can expect a minimum 80 kW battery that will be in the upcoming Leaf. As we already said at the beginning the new hatchback offers a futuristic look and high-tech features inside. The Japanese giant says that Leaf will be also at the level 4 autonomous drive as the Tesla 3 model. The price of this latest Leaf is not yet available as the release date. However, if the company has the plan to beat the Tesla model, we can expect the price to be around $40,000.